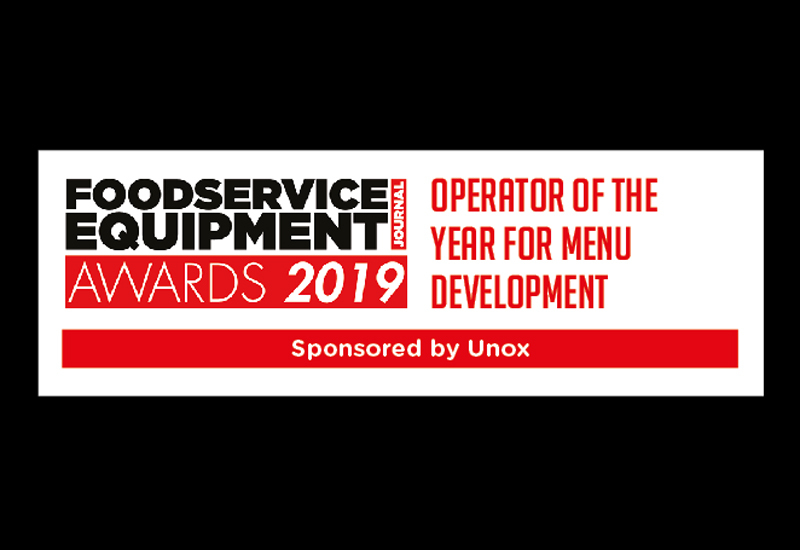 Unox has hailed the importance of innovative equipment in shaping a standout food offering by sponsoring the Operator of the Year for Menu Development at the 2019 FEJ Awards. 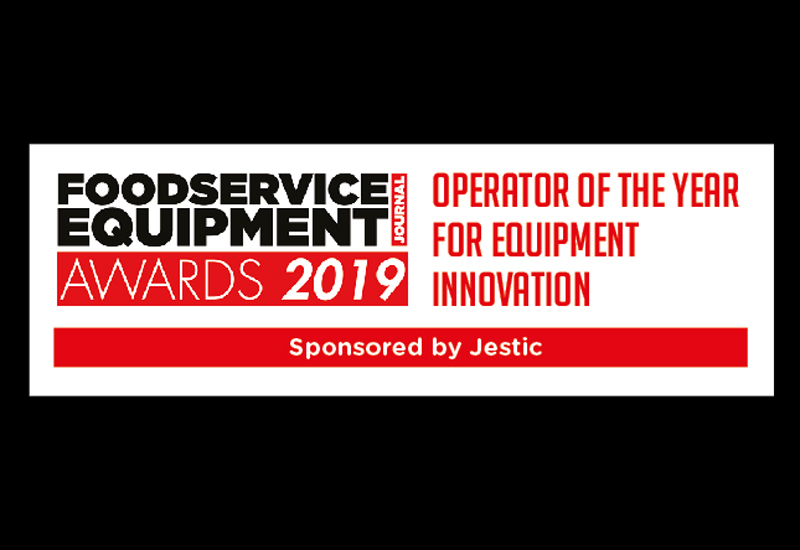 With operators across all sectors facing more pressure than ever to conceive inspiring, on-trend food offers, menu development remains a key focus area for all businesses. 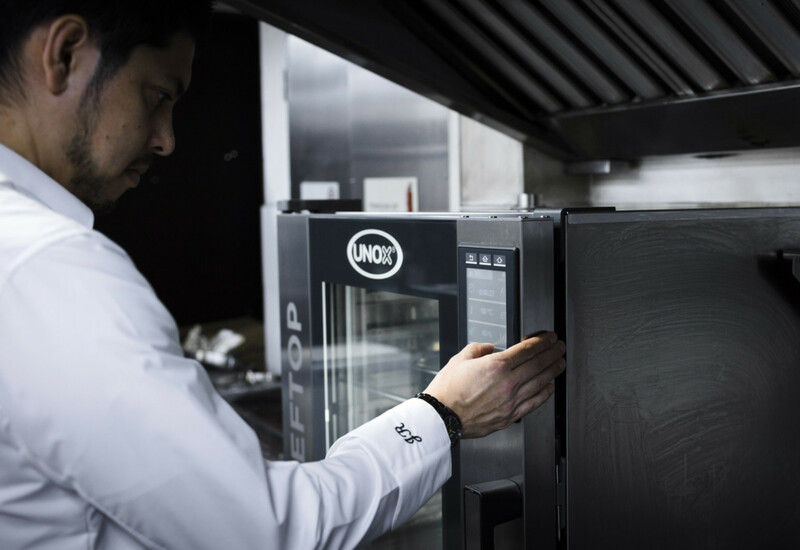 As the leading combi and bakery oven provider, Unox prides itself on supplying feature-led cooking equipment that delivers the quality and consistency of menu that operators desire. 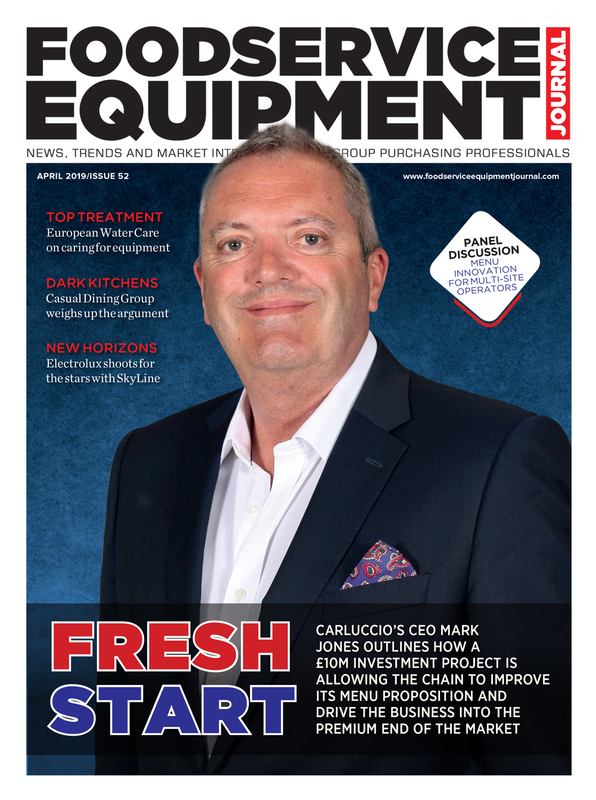 Gary Nunn, managing director of Unox UK, said: “Unox products are developed in-house to offer a variety of benefits to all sectors of the industry, including energy efficiency and labour and time-saving features such as auto wash and auto pre-heat, as well as processes that improve the quality and consistency of the finished product such as Auto Cook , Dry/Steam Maxi, Mise en Place and Multi Time. 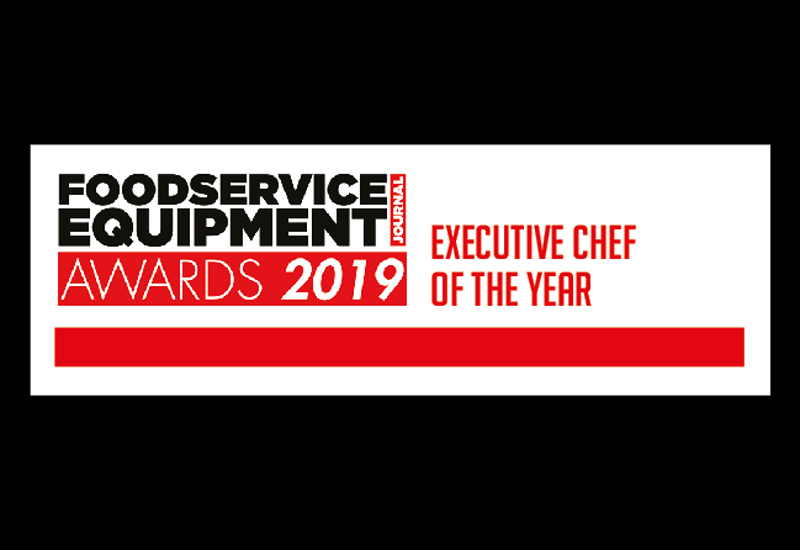 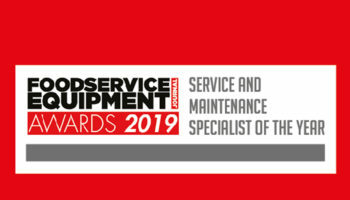 The award that Unox is sponsoring – and which the company will present to the winning foodservice business on Tuesday 4 June – recognises those companies that have enhanced, improved or grown their menus over the past year. 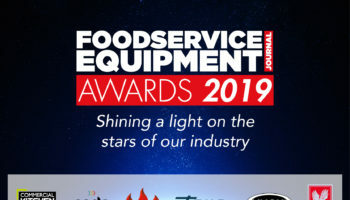 The FEJ Awards takes place on the first night of the 2019 Commercial Kitchen show at the Hilton Birmingham Metropole. 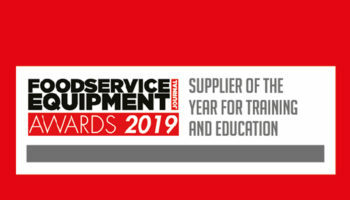 Unox will be exhibiting at the show on June 4-5 and Mr Nunn says the event and the awards provide a forum for discussing the latest market developments. 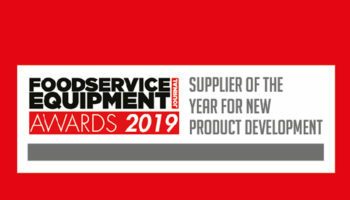 “As a company we always look forward to meeting new clients and showcasing our products. 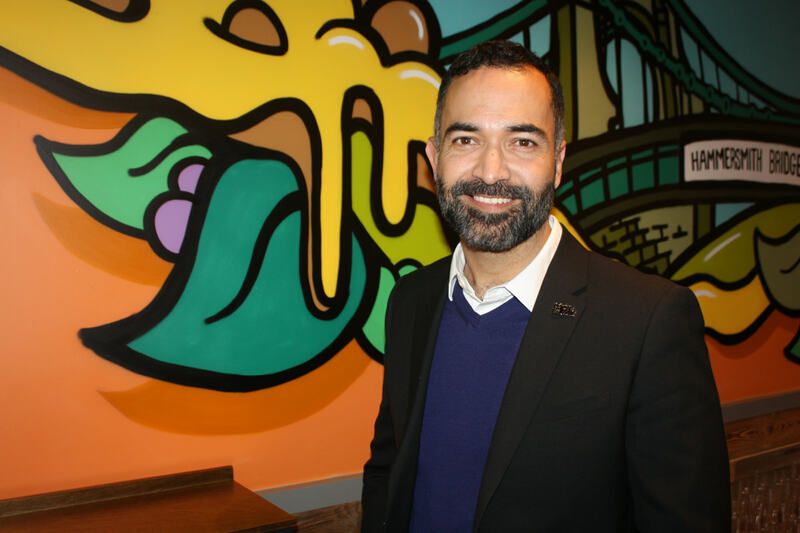 Personally I look forward to meeting up with old clients that over the years have become good friends,” he said. 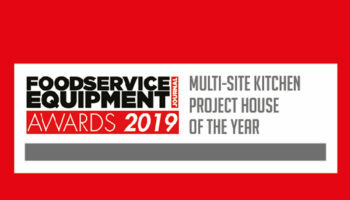 Shortlisted finalists for all award categories will be officially announced in April. 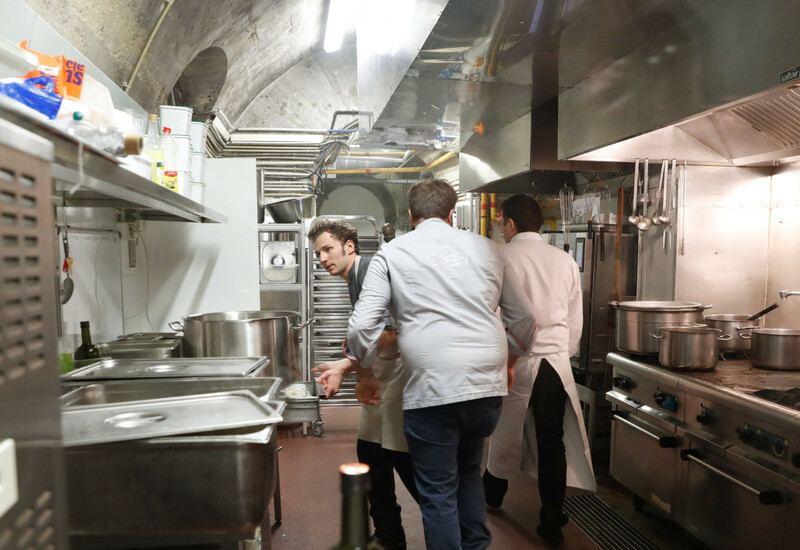 Tickets for the event can be secured HERE.